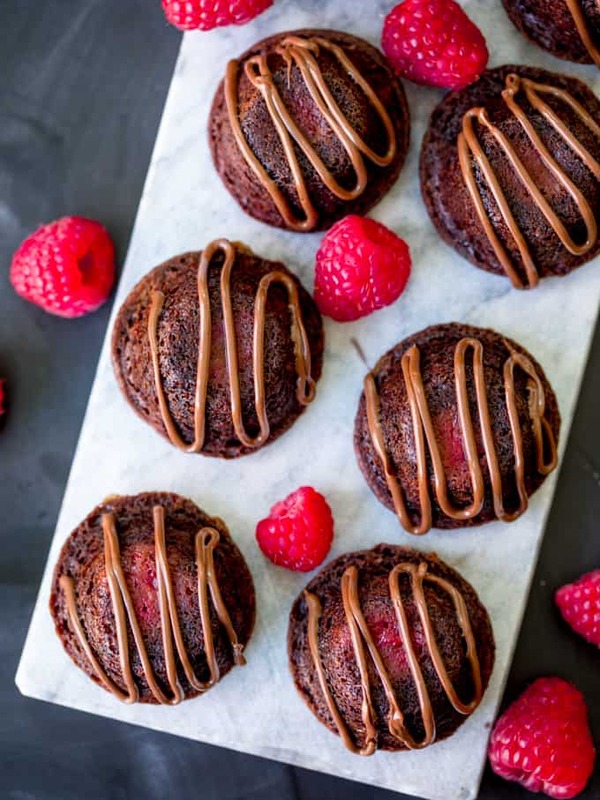 Chocolate Raspberry Bites – little chocolate mouthfuls bursting with a refreshing hit of raspberry. Only 95 calories each! 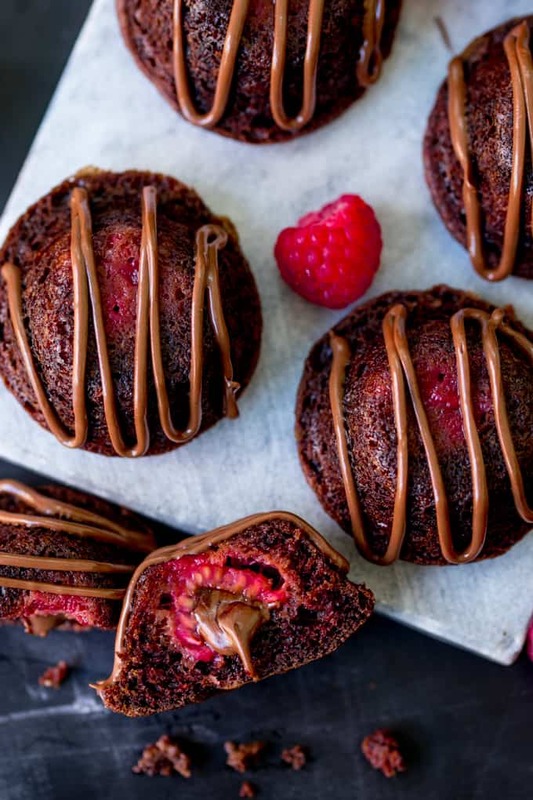 Just think, if you eat about 20 of these Chocolate Raspberry Bites, you’ll be getting one of your five-a-day! Is it bad that my brain works in that way? I do love raspberries all on their own, but have you ever tried filling them with Nutella? and then as if that isn’t enough, how about encasing that raspberry in a little chocolate sponge? hmmmm it’s hard to go back to that bare raspberry when you’re faced with a tray of these mini cakes. Fortunately they’re nice and small, so they make a fab afternoon snack when I’m starting to think about getting back on track after the holiday indulgence. If you are after something with strawberries then you could always try my cheesecake stuffed strawberries. Last day of being extra good in preparation for holiday. Packing for holiday whilst eating an ice cream Mars Bar, and maybe a few other snacks. Ridiculous amount of food during holiday (if I don’t try everything I’m missing out). 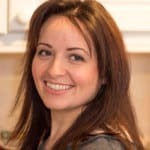 Seriously considering starting to eat a little lighter again – especially when I think about chips and don’t really fancy them (when you don’t fancy chips, it’s time for action). Bit of a wobble – weekend treats start on Thursday and end on Monday night. Next up is starting to think about exercise too. One step at a time though hey! So how do these little chocolate raspberry bites fit in with lighter eating? Well apart from being delicious (and 1/20 of your 5-a-day…) they’re only 95 calories each. So when the sweet craving hits (usually mid-afternoon and after dinner for me) and it just won’t go away, I know that one of these is the guilt-free answer. Who’d have thought Nutella could be the guilt-free answer to anything? You might notice that some of the prep photos are in a little pink mould, and some are in a tin. That’s because I started out testing these in silicone cake-pop moulds – for a nice domed appearence. I found that this only works if your raspberries are small (mine weren’t) and if you spray the mould well with cake release spray or another oil spray (I didn’t). The result was an overflowing cake mould with cakes that melded together, then wouldn’t come out of the cake mould. Also, the raspberries were too big to be properly covered in cake mix, so they stuck out after baking. I’ve tried it before with smaller raspberries, and it worked great. This time, due to using larger raspberries, I ended up going with a well-sprayed mini muffin tin, and it worked out perfectly! Stored in a sealed container at room temperature, they should keep for 2 days. 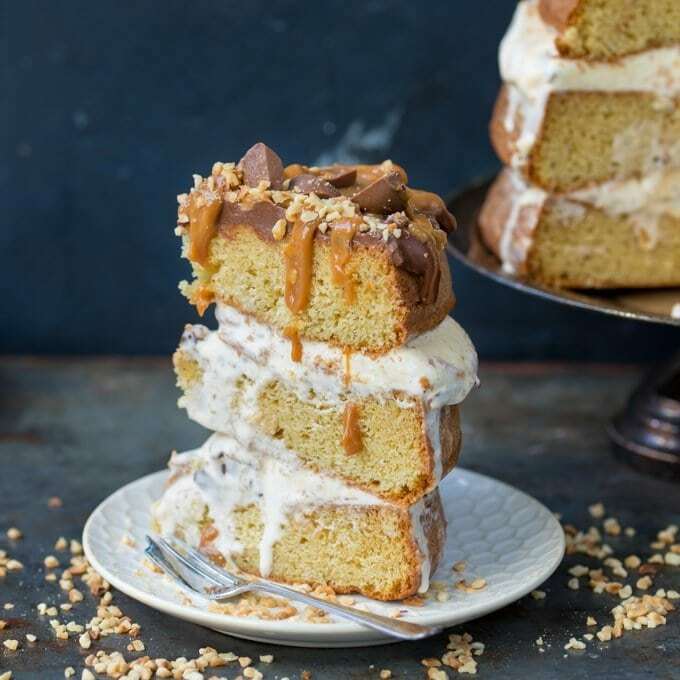 If you are planning on not eating them all right away, I’d suggest leaving off the drizzle of Nutella – as you can’t stack them when they have Nutella on top. I find they don’t freeze that well. Because it’s only a small amount of sponge, the raspberry will release liquid as it defrosts, making the sponge a little soggy. Yes, you can replace the plain/all-purpose flour with plain/all-purpose gluten free power blend. It also works if you use three-quarters gluten free plain flour blend and one-quarter coconut flour. 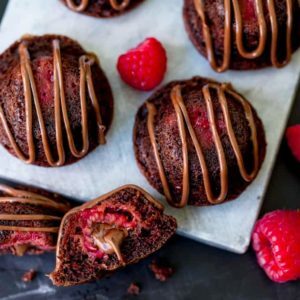 Chocolate Raspberry Bites - a Nutella-filled raspberry nestled in a tiny chocolate sponge. Only 95 calories each! Warm the Nutella slightly in the microwave or in a bowl over some boiling water. Just enough to loosen the consistency (about 15-20 seconds in the microwave). Spoon the Nutella into a piping bag with a thin nozzle. Place your raspberries in a wide bowl with the hole pointing up and pipe Nutella into each one. Place the bowl of raspberries in the freezer whilst you prepare the rest of the ingredients (freezing the raspberries helps to ensure they barely cook, meaning they'll retain their Nutella-filled structure). In a large bowl, mix the oil, sugar and vanilla extract using a wooden spoon. Add the egg and buttermilk and stir to combine. Slowly pour in the melted dark chocolate whilst mixing all the time. Finally fold in the plain (all purpose) flour and baking powder. Mix until just combined. Take 3 x 12-hole non-stick mini muffin trays and place a heaped tsp of the chocolate mixture into each hole. You should get 36 cakes from the mix. Take the raspberries out of the freezer and push a raspberry into the cake mix of each muffin hole. Ensure the raspberry is placed with the Nutella end up (to stop the Nutella leaking into the cake mixture). Spread a little cake mix over each raspberry so they're just covered. Take out of the oven and leave to cool for 5 minutes, then carefully remove from the trays and leave to cool completely on a cooling rack. Once cool, pipe the remaining Nutella over the top of the cake bites. 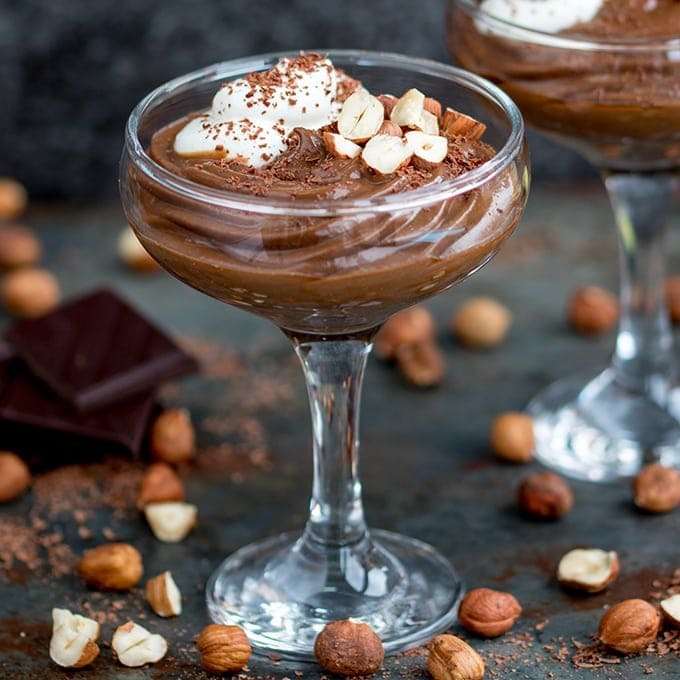 You can use dark chocolate or milk chocolate (semi-sweet) for this recipe - whatever you prefer. You might notice that some of the prep photos are in a little pink mould, and some are in a tin. That's because I started out testing these in silicone cake-pop moulds - for a nice domed appearence. I found that this only works if your raspberries are small (mine weren't) and if you spray the mould well with cake release spray or another oil spray (I didn't). The result was an overflowing cake mould with cakes that melded together, then wouldn't come out of the cake mould. Also, the raspberries were too big to be properly covered in cake mix, so that stuck out after baking. I've tried it before with smaller raspberries, and it worked great. This time, I ended up going with a well-sprayed mini muffin tin, and it worked out perfectly! How long with they keep? Stored in a sealed container at room temperature, they should keep for 2 days. 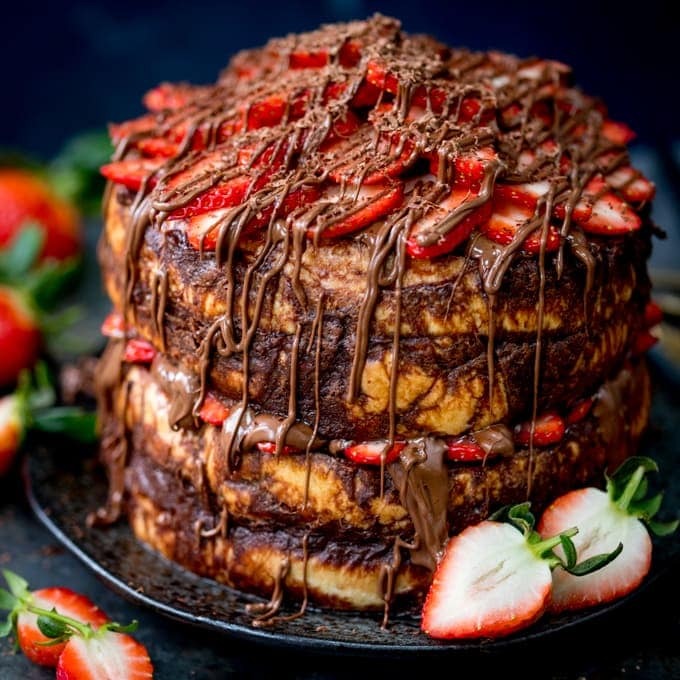 If you are planning on not eating them all right away, I'd suggest leaving off the drizzle of Nutella - as you can't stack them when they have Nutella on top. I find they don't freeze that well. Because it's only a small amount of sponge, the raspberry will release liquid as it defrosts, making the sponge a little soggy. Nutritional Information is per cake bite. This post was first published in February 2015. Updated in August 2018 with new photos and additional tips. I had no idea i needed these until i read this. 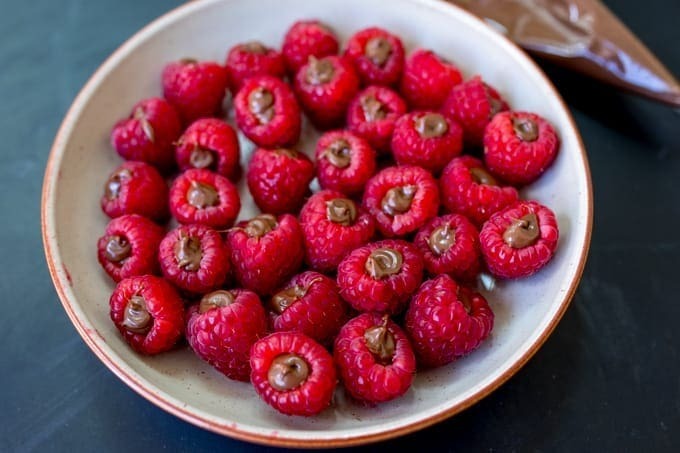 Raspberries stuffed with nutella? yes please! Even though they’re only 95 calories each, when you eat the whole pan it doesn’t matter LOL. That gooey raspberry center is just making me drool.. these little bites look divine. If I was to make the recipe, they definitely would not last for very long! They certainly didn’t last long in my house 🙂 Mind you, nothing with chocolate in ever does! Oh.my.gosh. Raspberries are THE BEST. And so is chocolate. Match made in heaven! Haha ok this is just amazing, and yes I would totally eat 20 of these little cuties! Looks soooo delicious! Pinned! 🙂 Thanks for pinning Justine! These look fantastically delicious! Bite sized chocolatey morsels like these make me want to kick myself for being allergic to cocoa 🙁 However, hubby isn’t allergic and he would absolutely love these. 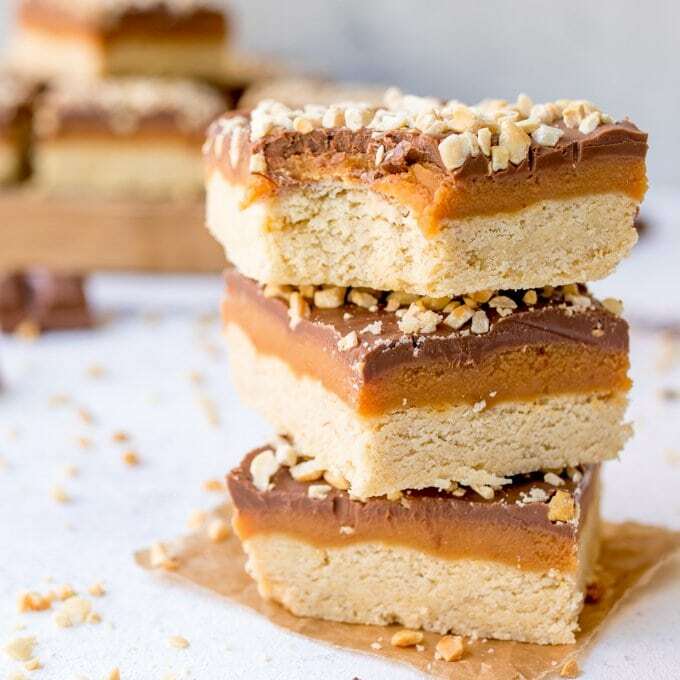 Must make these and endure the torture of watching him devour with abandon! Thanks for sharing! Wow, these little bites of deliciousness are gorgeous!